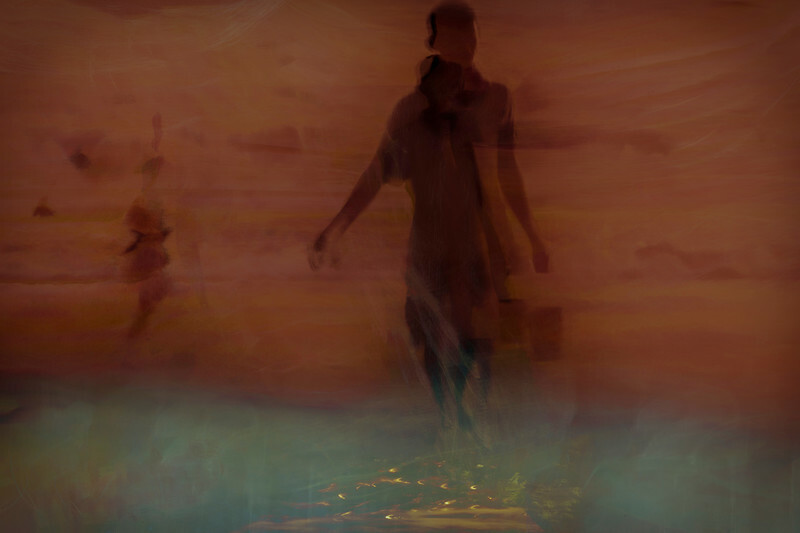 ...For the inaugural Zero Footprints Webinar on 7 June 2018 at 19:00GMT. An hour of discussion about the initiative, the concept and the inspiration. 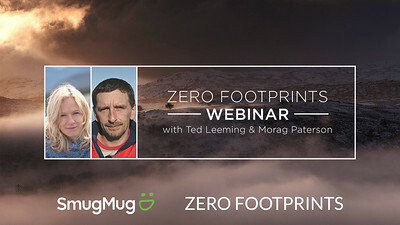 Ted Leeming and Morag Paterson will be joined by the SmugMug team in a visually dynamic and interactive presentation, giving you the opportunity to ask any questions you may have about the Zero Footprints project and their work. Places are limited so to reserve your place by clicking here. Or simply sign up to the NEWSLETTER HERE we will send you regular updates on everything that is going on.